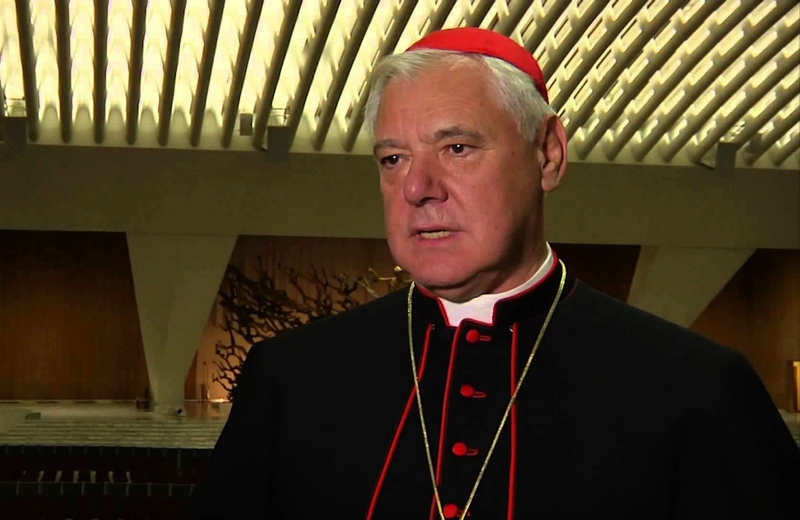 Cardinal Gerhard Muller, the former head of the Vatican's doctrinal office, has released a Manifesto which reads like a correction of many of the doctrinal errors Pope Francis has taught during his tenure as Pope. The cardinal's intention wasÂ to releaseÂ the manifesto onÂ February 10. That date is the eve of the anniversary of Pope Benedictâ€™s announcement in 2013 that he would abdicate his papal office, as well as the eve of the cardinal's own ordination to the priesthood. However, a Polish website broke the embargo and thus the document is being releasedÂ today. Pope Francis removed Cardinal MÃ¼ller from his post as head of the Congregation for the Doctrine of Faith in 2017 after he had served in that capacity since he was appointed by Pope Benedict in 2012. The manifesto was released in the wake of Pope Francisâ€™ highly controversial joint document with an Islamic leader which says that â€œthe pluralism and the diversity of religionsâ€� are â€œwilled by God in His wisdomâ€� â€“ a statement many believe contravenes the Catholic Faith. The distinction of the three persons in the divine unity (CCC 254) marks a fundamental difference in the belief in God and the image of man from that of other religions. Religions disagree precisely over this belief in Jesus the Christ. â€¦ Therefore, the first letter of John refers to one who denies His divinity as an antichrist (1 John 2:22), since Jesus Christ, the Son of God, is from eternity one in being with God, His Father (CCC 663). To this end, LifeSite is hosting a petition at its LifePetitions platformÂ so the Catholic clergy and faithful of the world, in all language groups, can make a visible sign of their support for the full and unvarnished faith and for the Cardinalâ€™s initiative. Read the full Manifesto in English at the bottom of the article, or in PDF form here.